For intricate and delicate sewing cutting needs - Spring loaded clip & Micro-tip™. 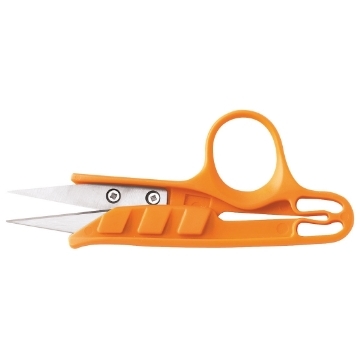 Ideal for unpicking stitches, trimming seam allowances & loose threads - Enable to cut threads close to the fabric without the risk of catching the fabric. Ergonomic patented handle for extra comfort and control. High quality stainless steel blade. Long-lasting cutting performance. Right and left-handed. 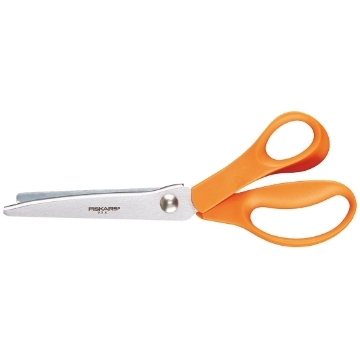 For a precise zig-zag cutting action which prevents fabric from fraying. Ergonomic patented handle for extra comfort and control. 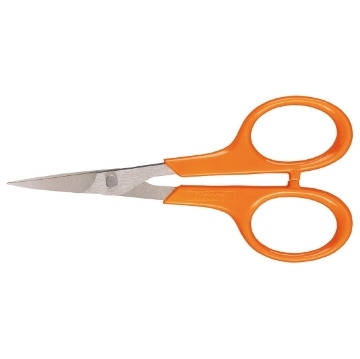 The extended lower blade makes continuous cutting easier High quality stainless steel blade. 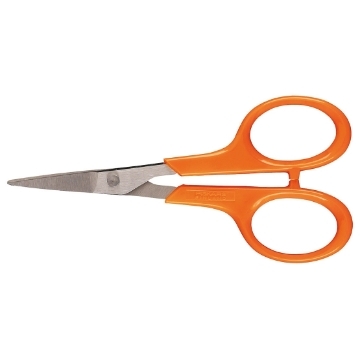 Long-lasting cutting performance. Cut thin and thick fabrics, varying from light & delicate silks to heavy tweed.. Right-handed.